Wplus9 OH MY GOSTRICH Clear Stamps cl-wp9omg at Simon Says STAMP! 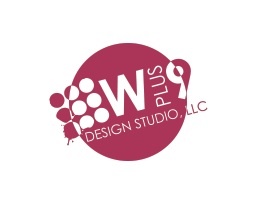 Success, Wplus9 OH MY GOSTRICH Clear Stamps cl-wp9omg has been shared! Oh My Gostrich! is a 4 x 6 inch stamp set containing 17 stamps; 10 images and 7 sentiments. Use with the Oh My Gostrich Die for a professional finish.